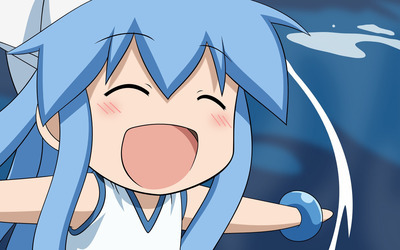 Shinryaku! 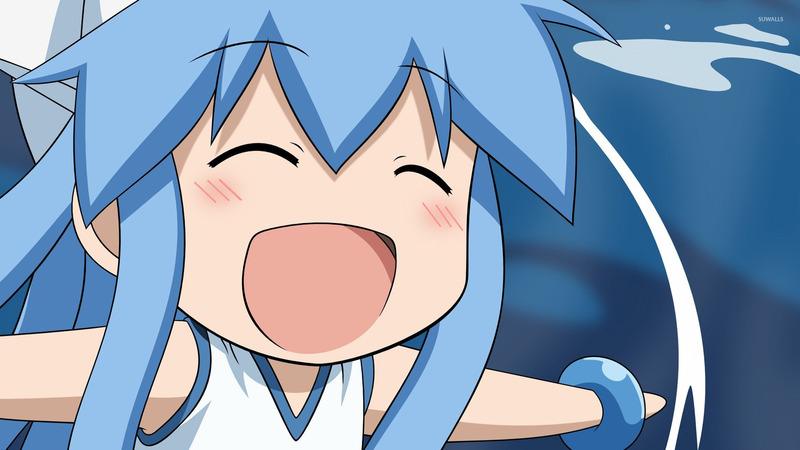 Ika Musume Anime desktop wallpaper, Squid Girl wallpaper, Anime wallpaper - Anime no. 17578. Download this Shinryaku! 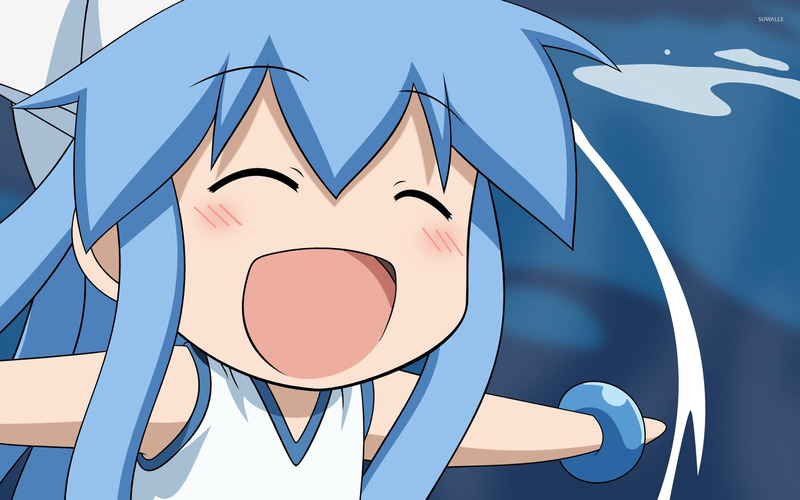 Ika Musume Squid Girl desktop wallpaper in multiple resolutions for free.